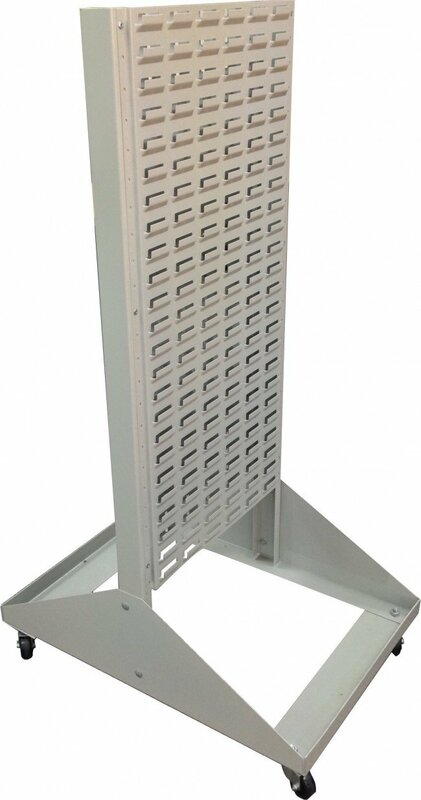 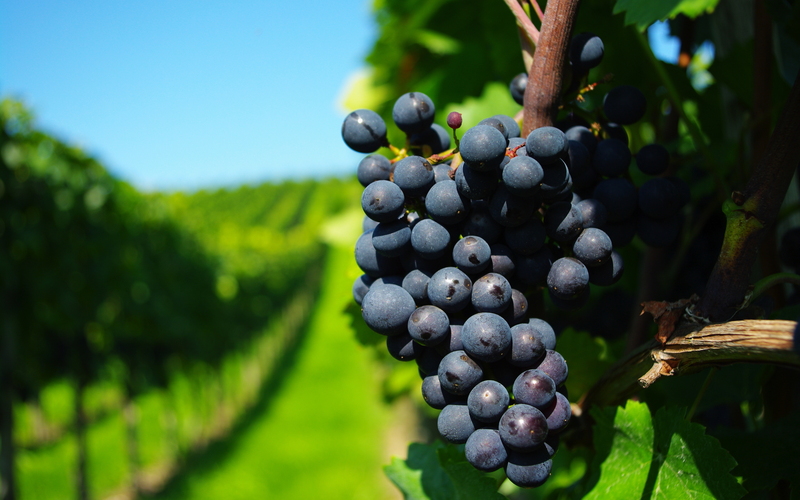 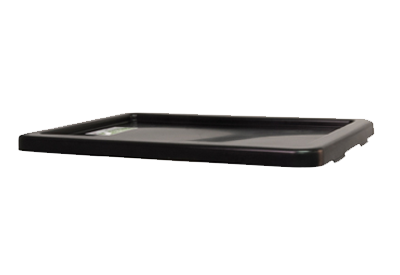 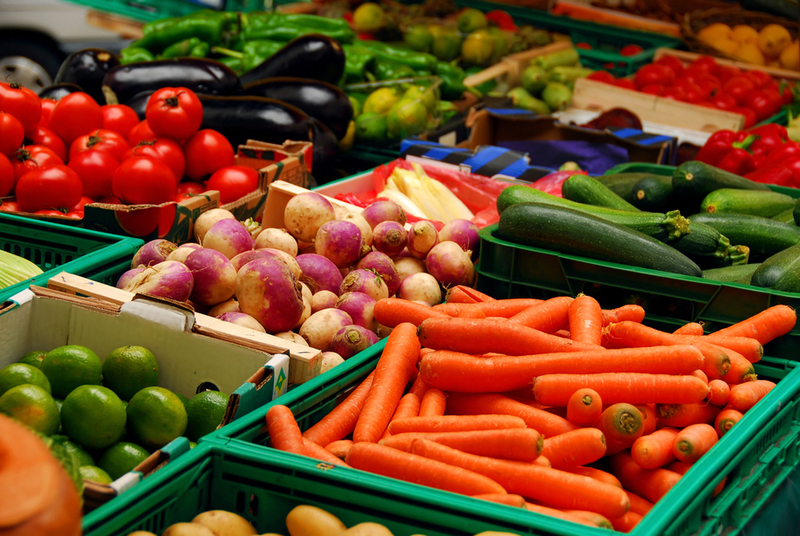 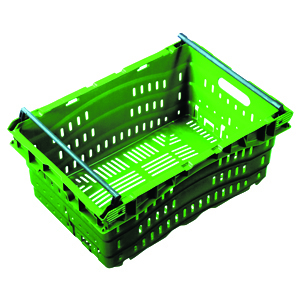 In our range of Produce Crates you will find the right solution to get your consumables from the paddock to the plate. 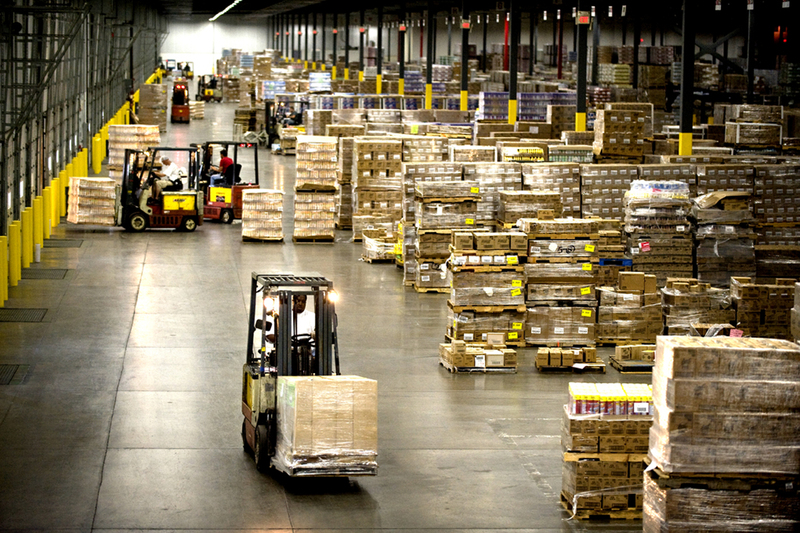 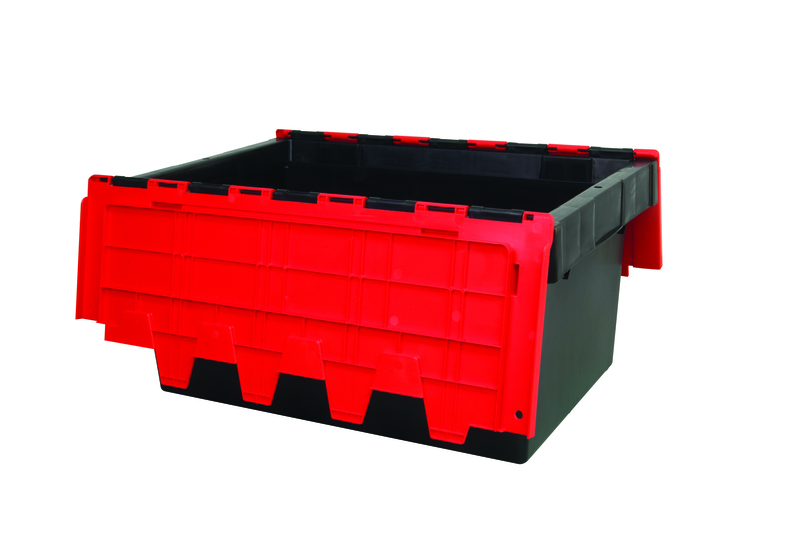 Ideal for secure document storage or corporate/domestic relocation, general storage, delivering important goods or documentation. 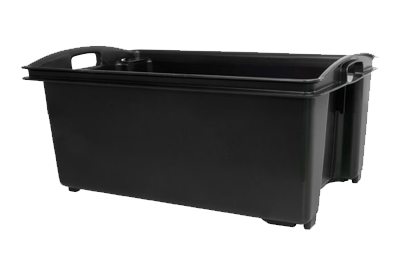 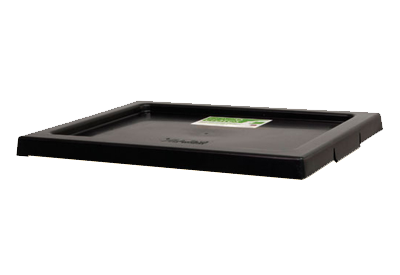 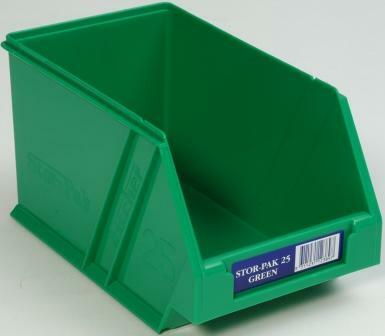 Our Stor-Pak Bin range are made from 100% chemical and bacteria free Hospital Grade Polypropylene. 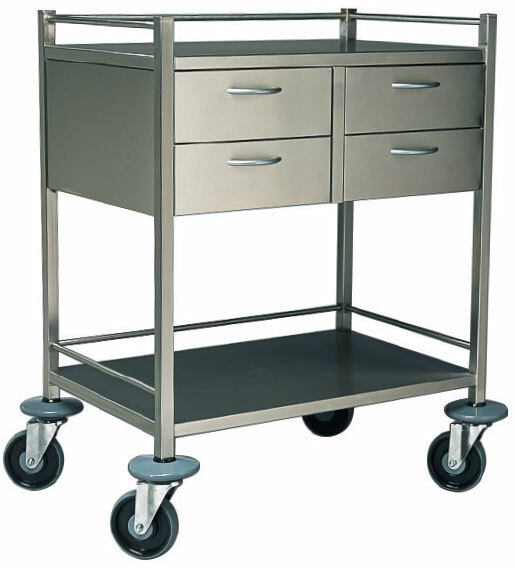 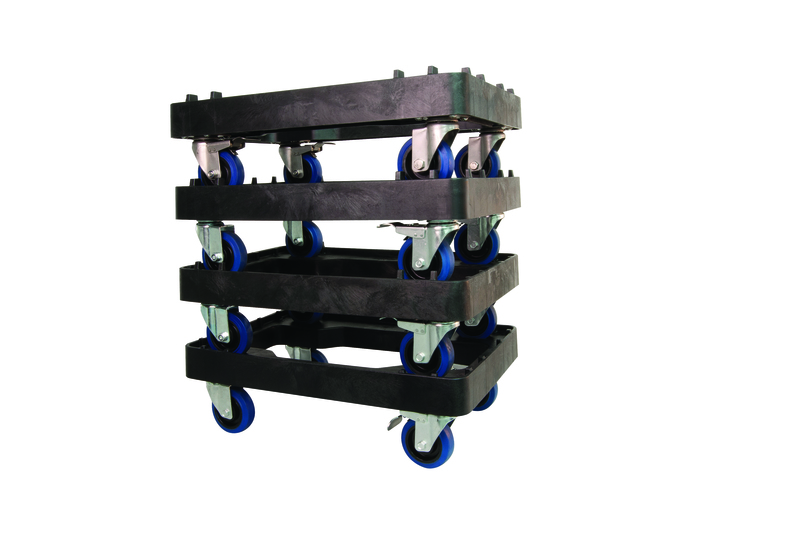 Industrial Strength Food Grade Skate with stainless steel wheels. 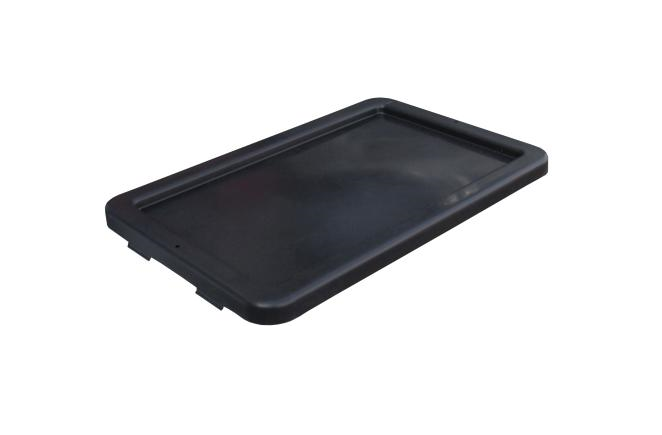 Made from heavy duty, durable Polypropylene material. 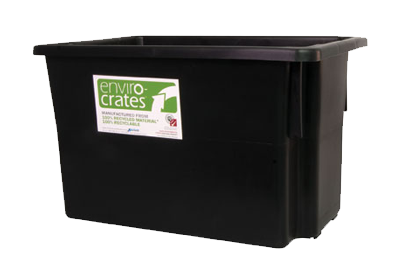 Our Recycled range are made from 100% heavy duty, durable recycled PP material and carry the Good Environmental Choice Australia tick of approval. 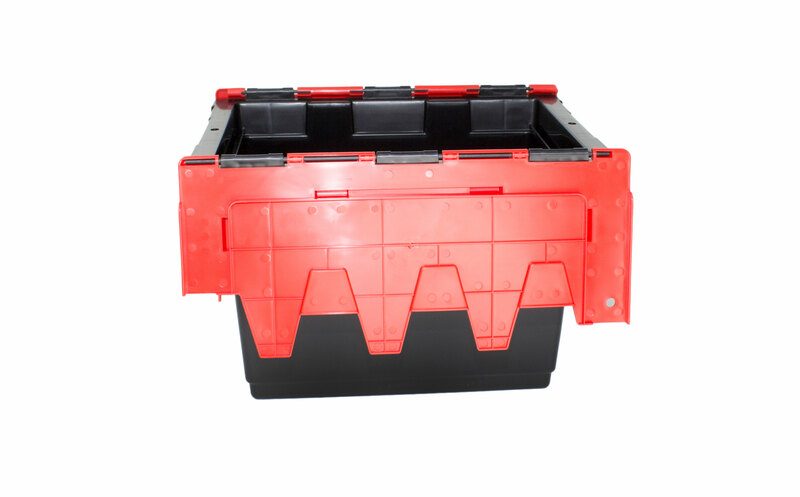 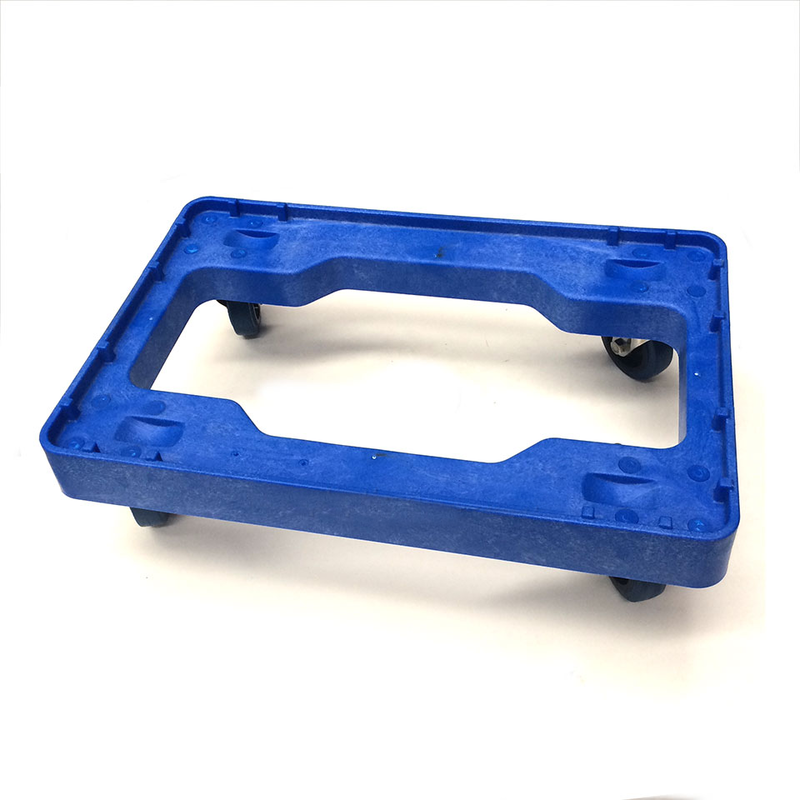 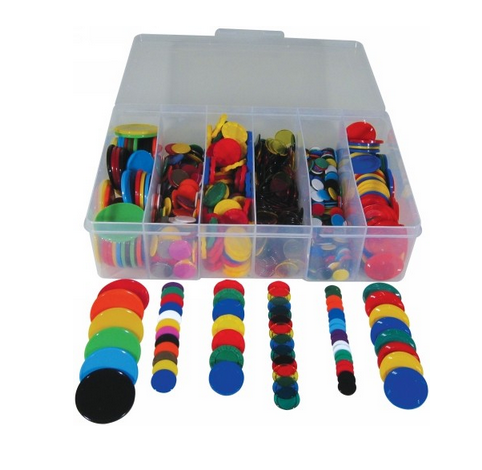 Plastic lids are a lightweight, heavy duty addition for your stacking and nesting crates.